College Park Gymnastic Academy Women’s Artistic Gymnastics program caters for girls of all ages. Once you’ve learnt the basics, you can develop your skills and challenge yourself further through competitions from local to national, and international level. 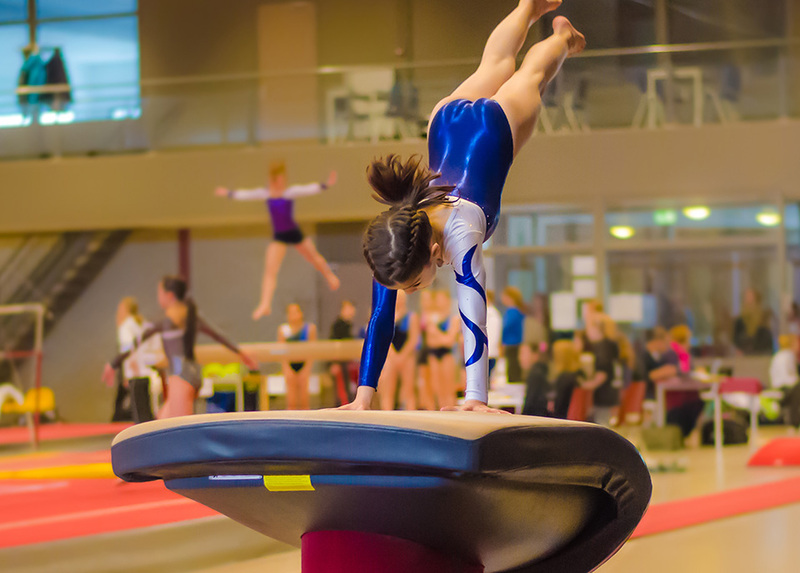 If you want to take your Women’s Artistic Gymnastics career further, find out more about specific judging and coaching courses. Just ask one of our friendly staff.